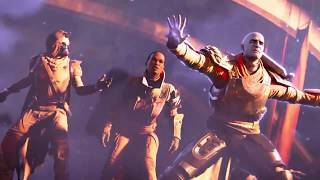 Bungie, High Moon Studios, and Activision have announced the launch of Destiny 2: Forsaken, the latest expansion pack for the multiplayer shooter. In Forsaken, players will travel to the lawless edge of the solar system and dive deep into a new frontier to avenge the death of character Cayde-6. 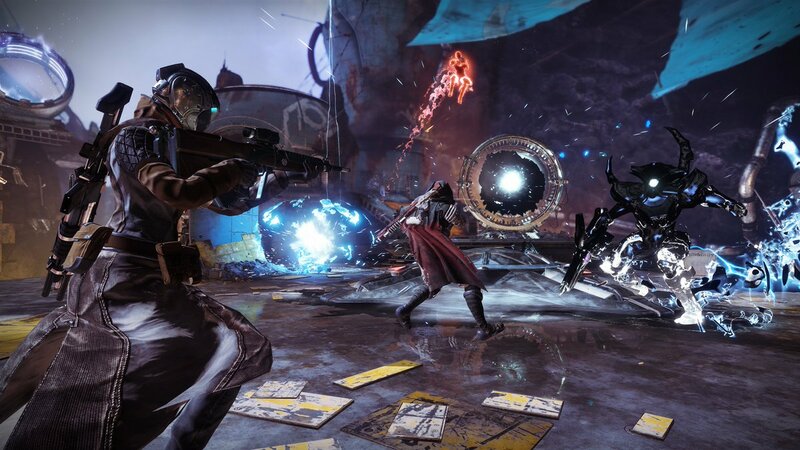 The expansion also includes Gambit, a hybrid game mode combining PvE and PvP. Two teams of four face off against each other in separate but identical arenas. 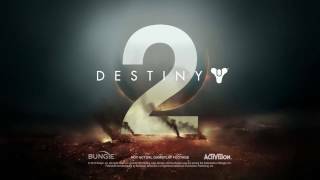 Teams fight enemy combatants, collect the motes they drop, bank them to send powerful blockers to slow down the opposing team, and then invade the enemy side for PvP showdowns where disruption is the goal. Destiny 2: Forsaken is available for $39.99. Players can also get Destiny 2: Forsaken - Digital Deluxe Edition at $79.99 SRP which includes Forsaken, The Forsaken Annual Pass, plus The Awoken Legend Set. 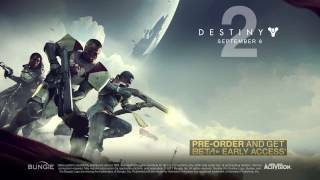 Also available for new players or returning players is the Destiny 2: Forsaken - Legendary Collection at $59.99 SRP, and the Destiny 2: Forsaken - Complete Collection at $99.99.